Younger individuals and families who are smart, successful, and busy looking to create and implement a financial plan to grow their assets. We believe the secret to proper wealth building is applying a variety of wealth planning strategies to help you achieve your goals. Building wealth is a combination of proper savings techniques, budgeting, and protecting yourself from adversity. If you have question surrounding the financial topics below, you may benefit from a financial review. What is my Net Worth? Is it growing? How am I tracking this? Should I refinance my mortgage? Should I pay extra on my mortgage? Are there any opportunities to manage debt more effectively? How much should I keep in Cash Reserves? What savings vehicle to use? How can I manage my budget and cash flow better? How can I sure I save more of my income? What can I do to lower my taxes this year? What can I do to lower my taxes in the future? Could my investments be managed in a more tax-favored manner? Are there other tax-advantaged investment vehicles I could take advantage of? If I died or became disabled today, how prepared would my family be financially? What policies do I have in place now and how do they work? Am I using my employer’s benefits most effectively? Do I have/need a will or trust? If I died today, who would be the guardian of my children? Is this stated in writing in a legal document? It should be more than just the balance in your brokerage accounts or the allocation of your assets. What is wealth anyway? It should be more than just the balance in your brokerage accounts or the allocation of your assets. Wealth is Clarity to an uncertain future, with access to the right experts for the right needs. Wealth is Opportunity, when all the moving parts of your complex financial affairs have fallen into place. Wealth is the Confidence of knowing you’re on a logical course toward achieving your personal goals, with a dedicated Personal CFO and a sensible strategy for managing volatile returns. Perhaps more than anything, Wealth is Freedom. For some, Freedom to live a quite life in the country, free from worry. For others, it means globetrotting to the corners of the earth or building a family legacy or a corporate empire. Wealth is freedom to make the decisions that are best for you and your family. Our Wealth Management program is for folks looking for full service, personalized investment advice, and portfolio management. We provide a full range of goal-based investment strategies designed to potentially meet any investment need. We offer strategies that seek to respond appropriately to changing investment environments. We provide access to exclusive institutional money managers whose experience and expertise typically are available only to the ultra wealthy individuals and institutions. One of the biggest fears among Baby Boomers and retirees today is running out of money. Today, for the first time in history longevity has become the new retirement risk. How many years will I be in retirement? Do I have a present strategy in place to generate the income I need in retirement? What can I do to plan for a predictable, sustainable, inflation adjusted income for life? At Diversified Financial Resources, Inc. we focus on providing retirement income for life strategies. 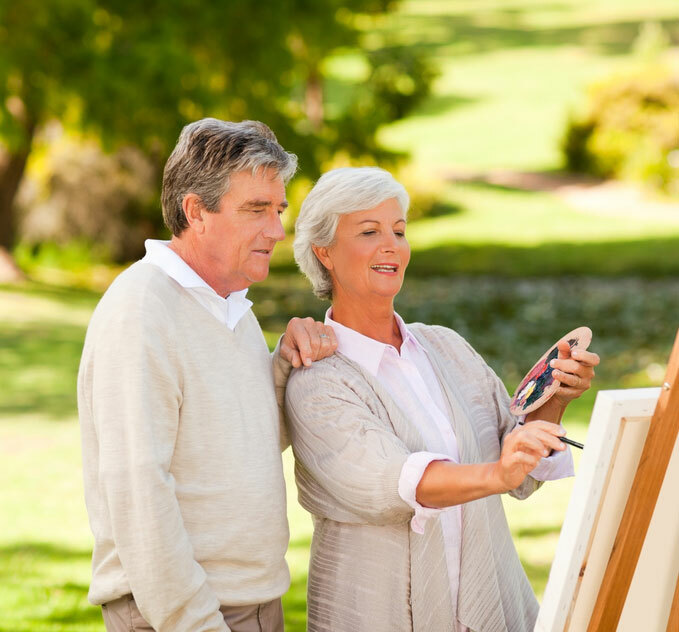 Our process is designed to pursue one of the most pressing needs of the growing Baby Boomer population: how to develop a predictable lifestyle sustaining income for life. We understand that everyone’s situation is truly unique, and we are prepared to help you address your financial life with a plan that is customized and highly personal. If you would like to order a Retirement Income Analysis please click on the icon below to schedule a meeting for your no cost, no obligation retirement income analysis.